On each long journey in the Pontiac, I make it a point to grab some scenic video from behind the wheel. It provides a nice escape during the winter months when the car is asleep and I have cabin fever. If you’ll follow the link below to Vimeo, you can spend four minutes riding along with me down the highest road in Saskatchewan…a narrow dirt track that winds across the top of the Cypress Hills, just east of the Alberta line. 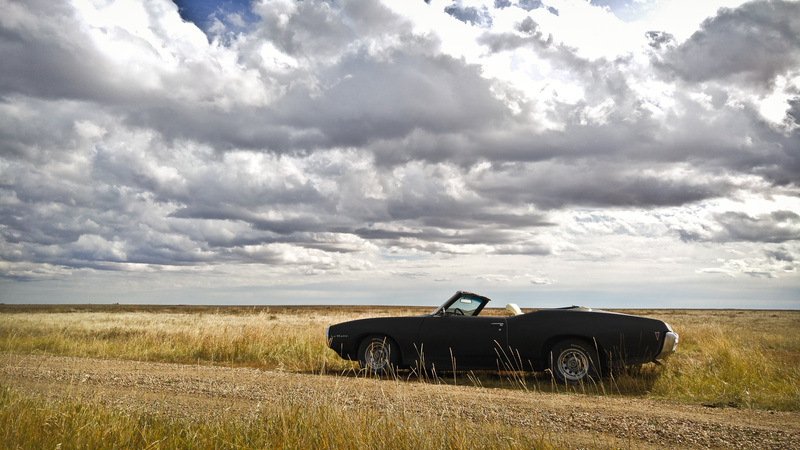 Big sky, big open space and the sound of rubber on gravel. 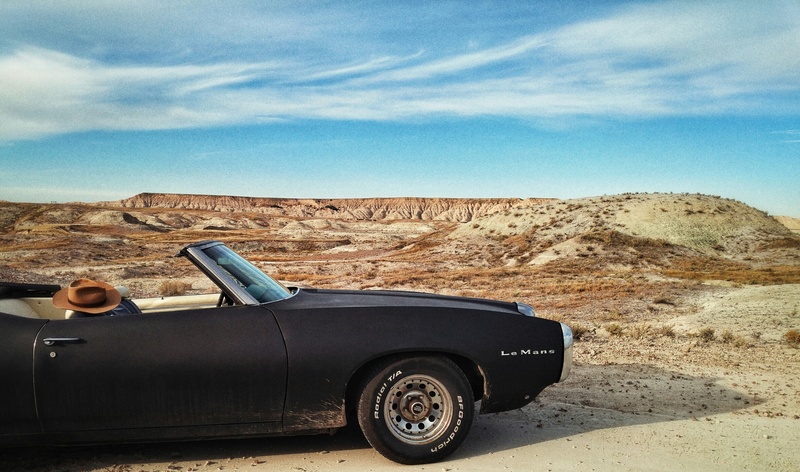 This entry was posted in Exploration and tagged Alberta, Back roads, Badlands, Big Sky, Canada, Convertible, Dirt roads, Driving, LeMans, Plains, Pontiac, Prairie, Saskatchewan. Bookmark the permalink.